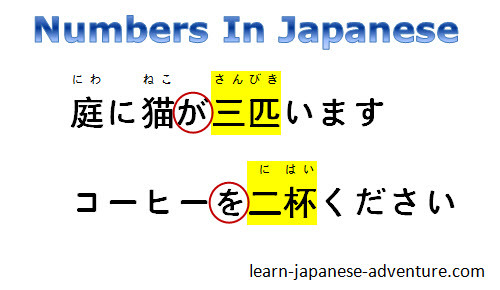 This lesson covers how you can incorporate numbers in Japanese into normal sentences. 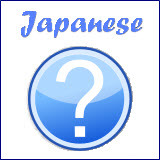 Before going further, please take some time to look at the section on Japanese numbers, where you will learn how to read and count Japanese numbers. Tables on numbers from 0 to 1,000,000,000,000 are also given. When you have finished exploring the above section, come back to here to learn about how to incorporate the numbers into actual sentences. Meaning: There are 2 apples. Meaning: There are 3 women. Meaning: There is Number subjects in/at Place. Meaning: There are 3 cups of coffee on the desk. Meaning: There are 2 umbrellas on the bed. Meaning: There are 4 bicycles outside my house. Meaning: There are 2 children in the park. Meaning: There is a cat under the chair. Meaning: There are NumberA SubjectA and NumberB subjectB in/at Place. Meaning: There are 5 pieces of papers and 2 dictionaries on the desk. Meaning: There are one watch and 3 long pencils on the desk. Meaning: There are 2 boys and 3 girls inside the house. Meaning: There are 2 cats and a dog inside the house. Meaning: Please give me Number Noun. Meaning: Please give me NumberA NounA and NumberB NounB. Meaning: Please give me 2 dictionaries and 2 pencils. 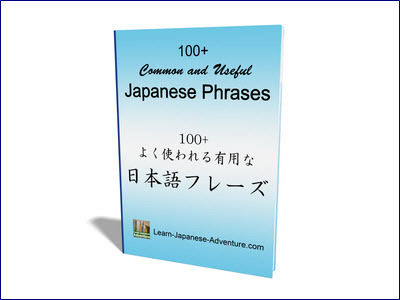 All the above examples show how you can incorporate numbers in Japanese into sentences. 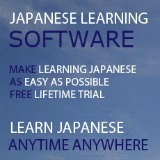 You just need to take note that in a typical sentence, particles always come before numbers in Japanese.